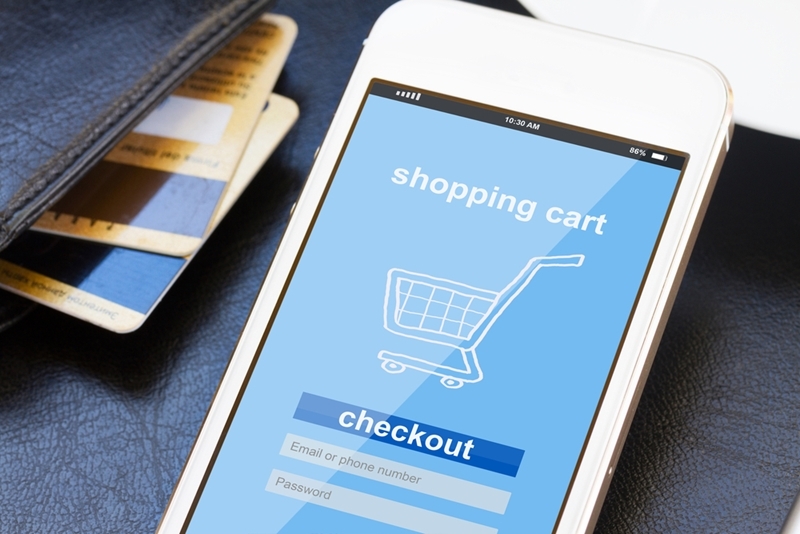 If you've already entered the online shopping world, you'll know some of the trials and tribulations that accompany the process. In a world rapidly embracing the move to digital, an online version of your store is a logical choice. For many though, the move to online isn't accompanied by a team of marketers, accountants and social media professionals. As such, it can be difficult to juggle the responsibilities of an online store concurrently with an online presence, which is where online retail management software can help by removing some of the pressure to allow you to be focus on the areas of your business that need attention. Below are just three ways that freeing up resources through business accounting software will help you approach your online venture in a much smoother manner. Over 90 per cent of the public are turning to social media to help make buying decisions. implementing automated accounting software into your business will greatly increase your ability to manage and track sales. Starting with our core accounting software, you can add a number of optional modules that can assist in managing your e-commerce project. The Advanced Business Manager Structured Stock module is designed for businesses that wish to track and organise their stock more efficiently. Featuring a flexible structure that allows for user-defined attributes, improving your sales through better recording means you'll always have full awareness of stock levels. Having greater control of your stock levels means you'll have more time to interact and reach out to your customers. This can be the deciding factor for many businesses moving online - maintaining a level of engagement with your customers that encourages them to keep coming back to your business is almost as important as having a popular product in the first place. Could your online store benefit from accounting software? If you don't see the importance of social media, then there are some troubling statistics you may want to see. According to Slant Marketing, Facebook accounts for 64 per cent of total social revenue. Even more telling, Magento reports that 93 per cent of the public are turning to social media to help make buying decisions. Having more time to reach out to your customers is only helpful if you've got something to say to them. The Business Intelligence module presents your business data in an entirely new way: Real-time reporting without delay. Analytics is also helping businesses predict trends in the marketplace, by identifying popular products, promotions and areas of your site your customers are more engaged with. If you want to discover the power of the software for yourself, get in touch today for a free demo.